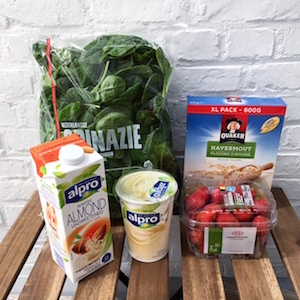 This is a recipe for a filling breakfast smoothie with strawberries and hidden spinach! I swear you can't taste the spinach at all! 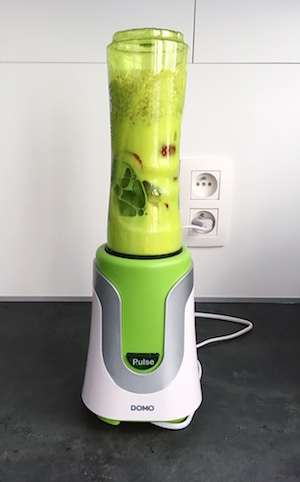 Put all the ingredients in a blender and blend until completely smooth. 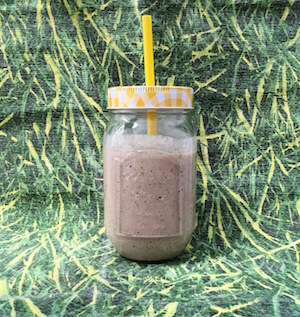 Add more almond milk if you want a thinner smoothie. Pour in your favorite glass, cup, mason jar, etc.